Not since the formation of a committee to look into a new hospital for Wayne County in the early 1950’s has the community come together to create such a needed service. 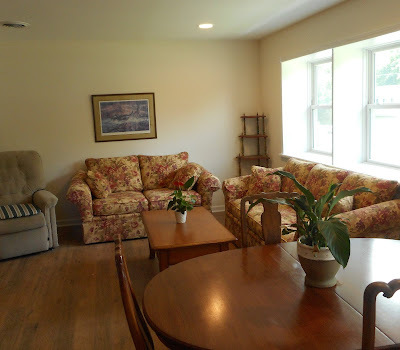 In November of 2014, a group of area citizens met with the goal of creating a community funded comfort care home where residents would spend their final days, in a highly supportive, warm and compassionate environment, surrounded by loved ones and kind-hearted staff and volunteers who attend to their needs. The call went out to local active citizens to join in the challenge and Wayne County community meetings were held. Why “Comfort Care”? It was revealed that a comfort care setting with no more than 2 resident rooms was free from state regulations normally meant for “hospice homes.” This was the case at the House of John in Clifton Springs, as well as Pine of Peace in Ontario and similar homes. 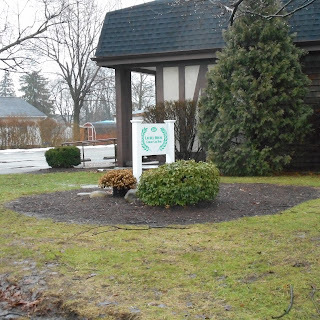 A building became available, located at 224 Fair Street, Newark, just steps from Newark-Wayne Community Hospital. 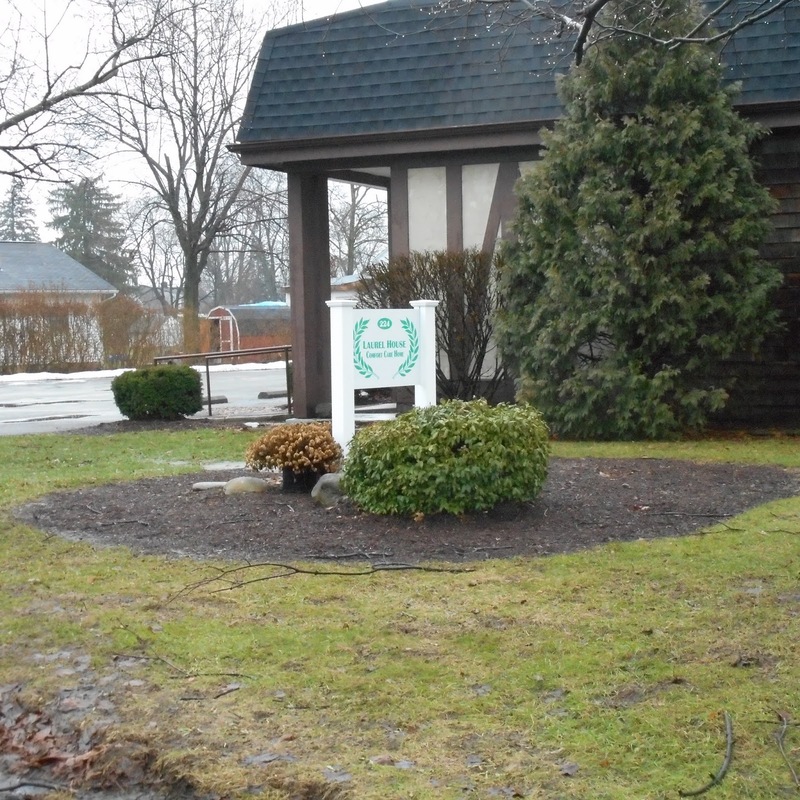 The building on Fair Street, built in 1959 as a church and most recently used as a doctor’s office, it had been owned by the family of the late Dr. Dr. Brian Dunster and was given by them to Newark-Wayne . Eventually the hospital decided to make the building available to the group. The name “Laurel House Comfort Care Home” was chosen for the facility and a charitable 501C3 designation was applied for and granted. A major hurtle arose when an architect, hired to design the facility warned that asbestos was present and would have to be mediated. The cost? $40,000, plus another $12,000 to certify that it was taken care of. Not ready to surrender, the renovations committee went ahead and spent the money to clear the asbestos and move on. The past couple of years has seen the work of many volunteers lead by Bob Hegeman, known for his building of several Habitat homes and a jack of all trades. An estimate of $244,000 to renovate the home turned into a cost of only about $75,000 because of the many volunteers showing up regularly to participate in the renovation. Carpenters, tile layers, plumbers, electricians, and painters gave of their time. 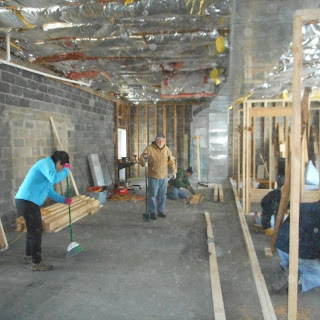 Donations included a full kitchen, building materials, appliances, furniture, whole house generator, beds, real estate that was sold, and generous donations from civic, religious and veterans groups, scouts, and large donations from quiet givers. 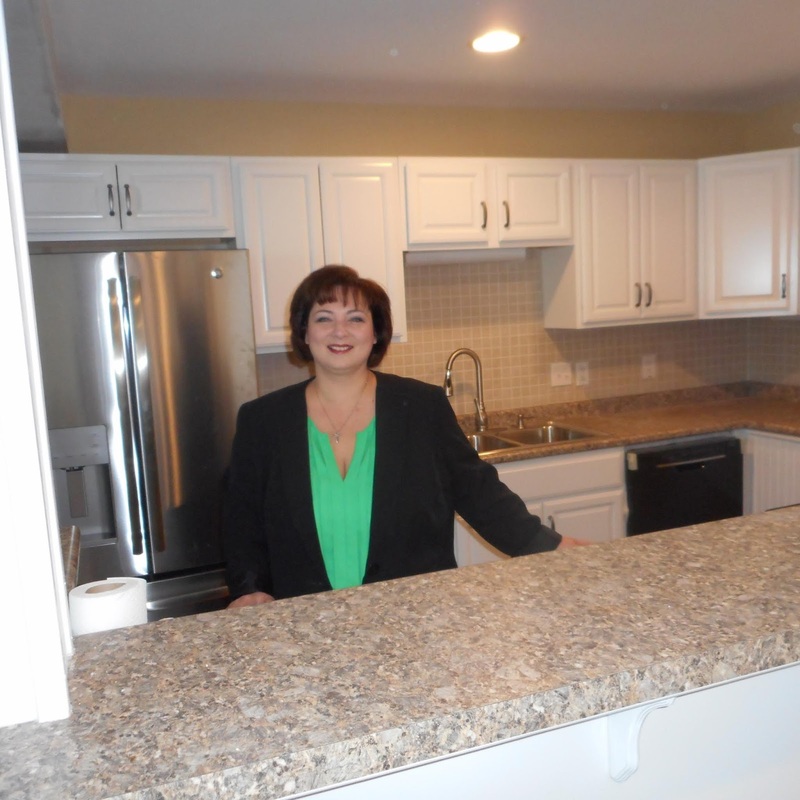 April 1, 2018, was the first day of work for Laurel House Director Jennifer Habecker of Palmyra, who came to the home with a background in finance, marketing and healthcare. After she collaborated with other area comfort care homes and the board of Laurel House agreed that the time was right to plan an opening, the date of November 1, 2018 was set. 0 Comments to "Wayne County's Laurel House Comfort Care Home to Open November 1"